Whether replacing an old toilet or building a new bathroom, most homeowners have to make the purchase within a budget. To assist with the decision of which toilet best meets the needs of the household, we have reviewed toilets in three price categories. Each price category includes products from leading manufacturers and in designs that should appeal to all buyers and budgets. 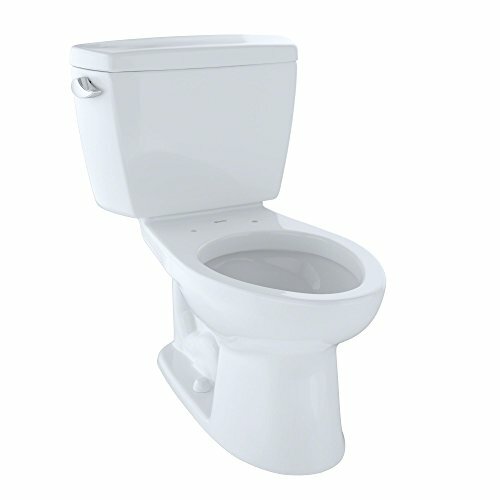 Toilets under $1000 are available in a wide range of seamless, modern designs. A one-piece construction looks great and is easy to keep clean and bacteria free. In this price range, manufacturers have thrown in many of their most innovative designs and technologies. Buyers in this price range will be spoiled for choice. All major manufacturers have something on offer in the $500-and-under range. With a range of flushing systems and both one and two-piece designs, there is a toilet in this range to meet the needs of every household. The buyer with a limited budget need not sacrifice style or quality, as there is an adequate range of toilets available for under $200. The flushing systems boast twenty-first century technology thats powerful yet efficient, and there is a range of designs to choose from.